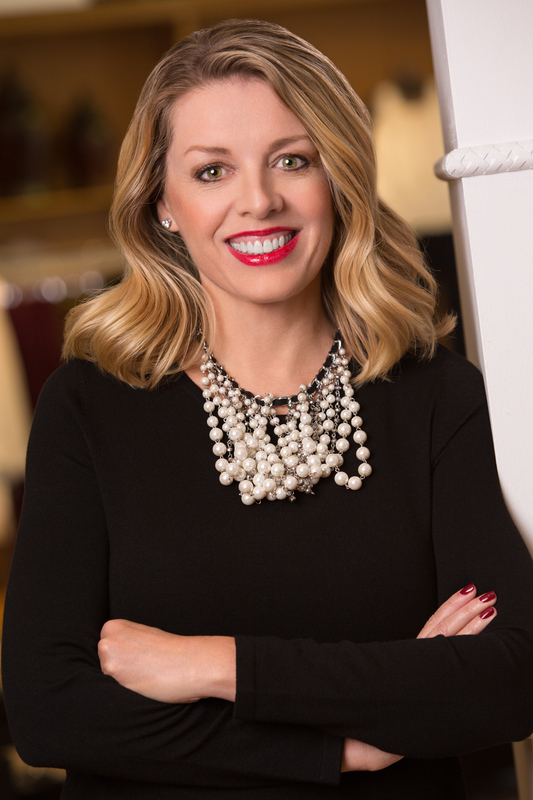 Shelley G. Broader, President and Chief Executive Officer Chico’s FAS, Inc.
Shelley Broader was appointed President and Chief Executive Officer of Chico’s FAS, Inc. in 2015. She also serves on the Company’s Board of Directors. She is the former President and Chief Executive Officer of Walmart’s EMEA region, where she was responsible for retail operations and business development across Europe, the Middle East, Sub-Saharan Africa and Canada. Previously, she served as President and Chief Executive Officer of Walmart Canada. In 2015, Ms. Broader was named to Fortune’s Most Powerful Women International list, and in 2017, designated a NY Moves Power Woman. She also received a 2017 Owler Top Rated CEO Award in Retail and Ecommerce. Prior to joining Walmart in 2010, Ms. Broader was President and Chief Operating Officer of Michaels, the world’s largest retailer of arts and crafts. Ms. Broader spent seventeen years with the Delhaize Group, where she held a range of leadership roles within the merchandising, distribution, strategy and marketing divisions of Hannaford Brothers and later served as President and Chief Operating Officer of the Kash n’ Karry chain and President and Chief Executive Officer of Sweetbay Supermarket. Ms. Broader began her career in the investment banking sector, holding roles at Massachusetts Financial Services Company and First Albany Corporation. Ms. Broader is a member of the Board of Directors of Raymond James Financial, Inc. and Moffitt Cancer Center’s National Board of Advisors. She also serves on the Board of Directors and Executive Committee of the Florida Council of 100 as well as the Board of Directors of RILA, the Retail Industry Leaders Association. She is a graduate of Washington State University. Ms. Broader is married to her husband, Brian, and is the proud mother of two children, Madison and Clay.